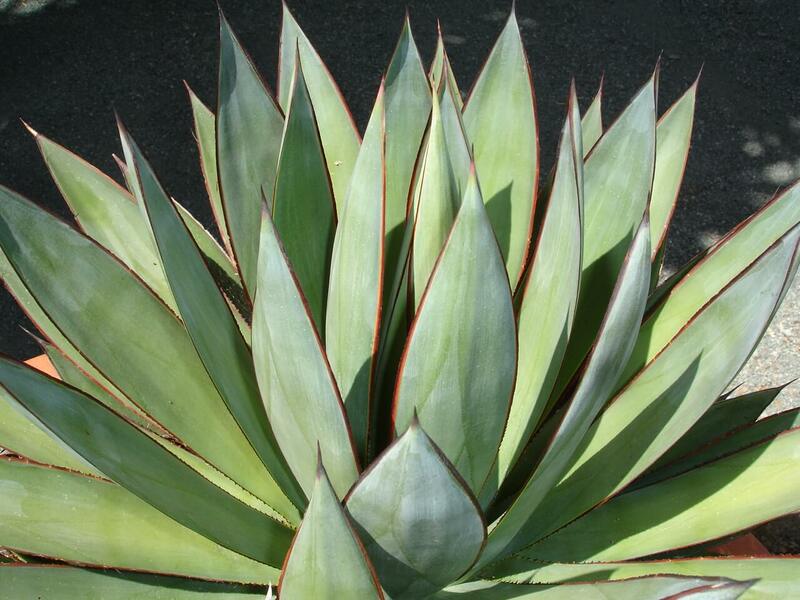 The attractive, evergreen succulent can grow to eight feet or more, in its natural enviornment. 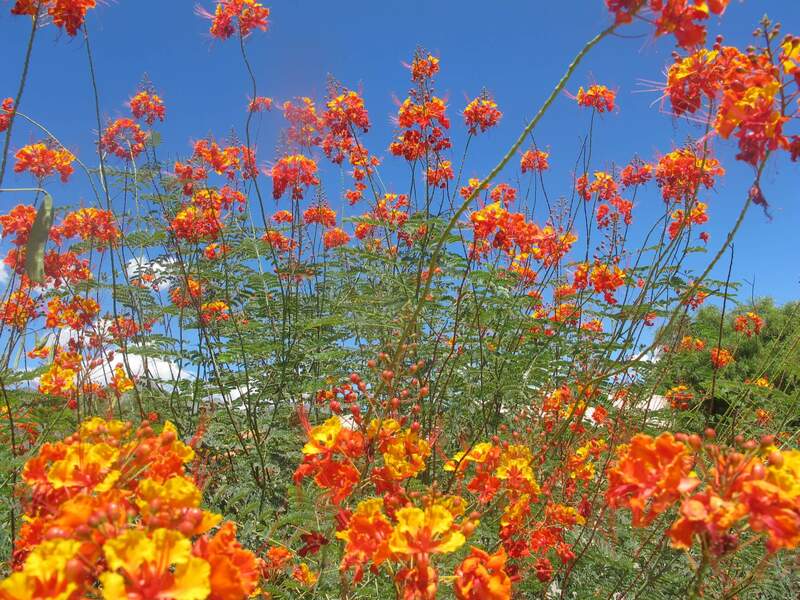 It has small, circular, fleshy, bright green foliage on reddish-brown stems. The leaves of these plants are edible and have a tart flavor. In its native habitat, the plant is heavily browsed and eaten by elephants, wild game, and tortoises. Elephants eat parts of the plant, and spit out the leaves and seeds, which help to propagate the plant. 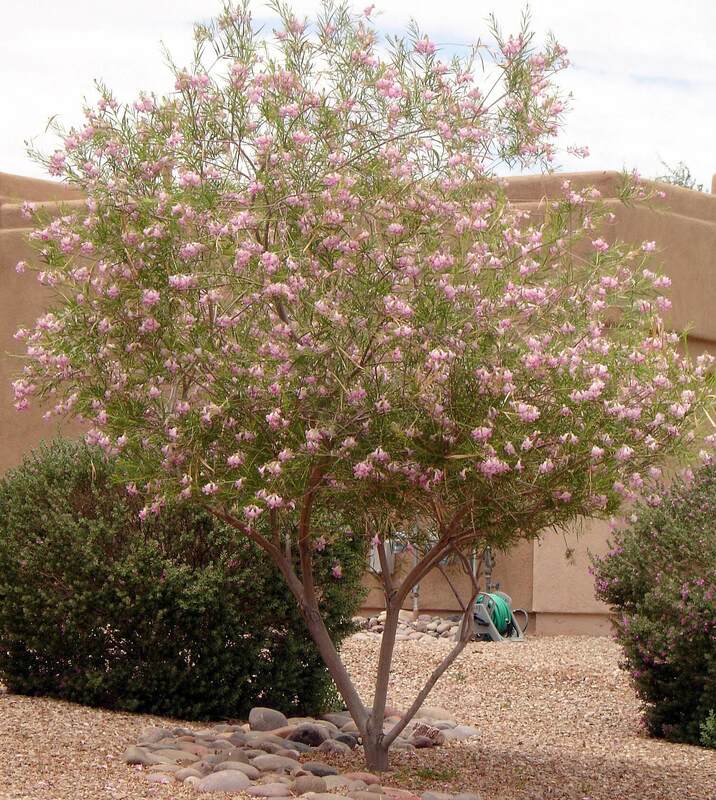 It produces pink, star-shaped flowers in late winter to early spring, but rarely blooms the southwest desert. The flowers are a good source of nectar for birds and insects. 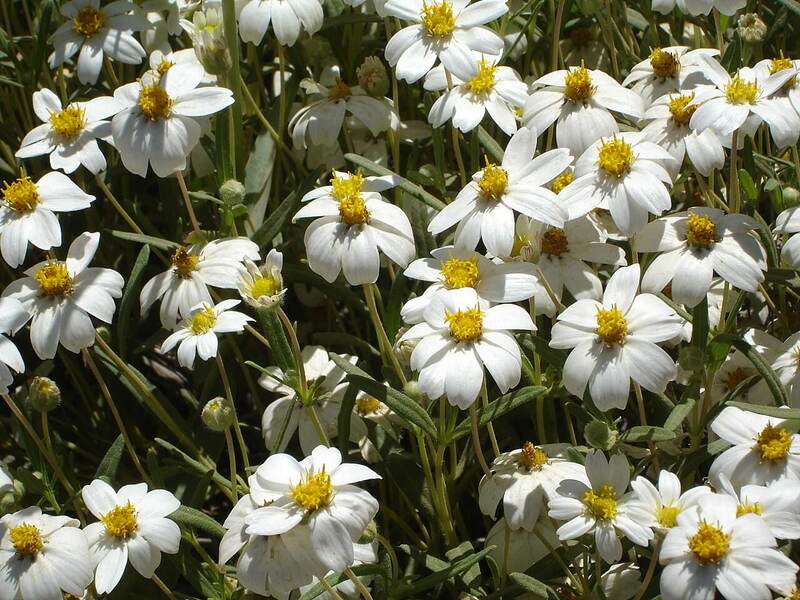 There is a variegated variety with a mixture of cream and green foliage. 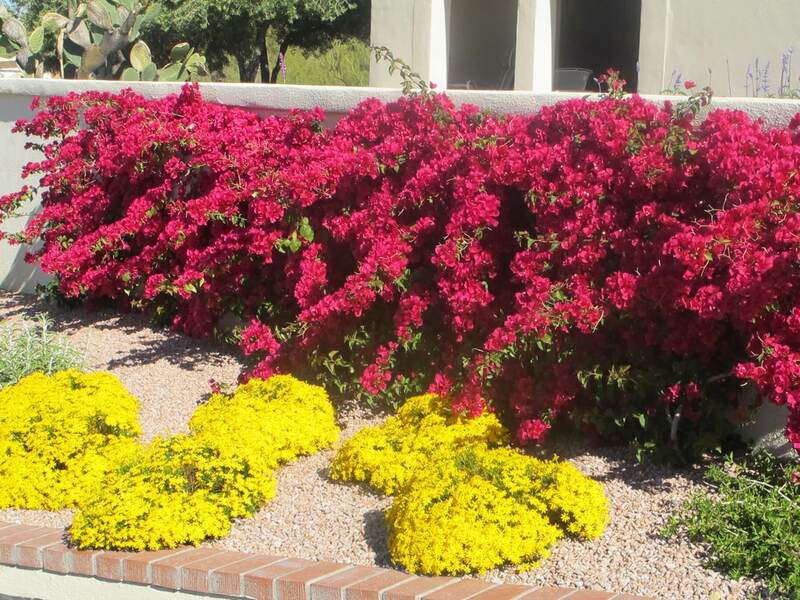 Use this plant in containers, entryways, or patios. Combine it with other interesting low-water-use plants, or train it as a bonsai. It is native to rocky slopes and dry river valleys of the eastern Cape of South Africa, and north into KwaZulu-Natal, Swaziland, Mpumalanga, and the Limpopo Province. This plant grows quickly to form a large thicket of growth in its native habitat. 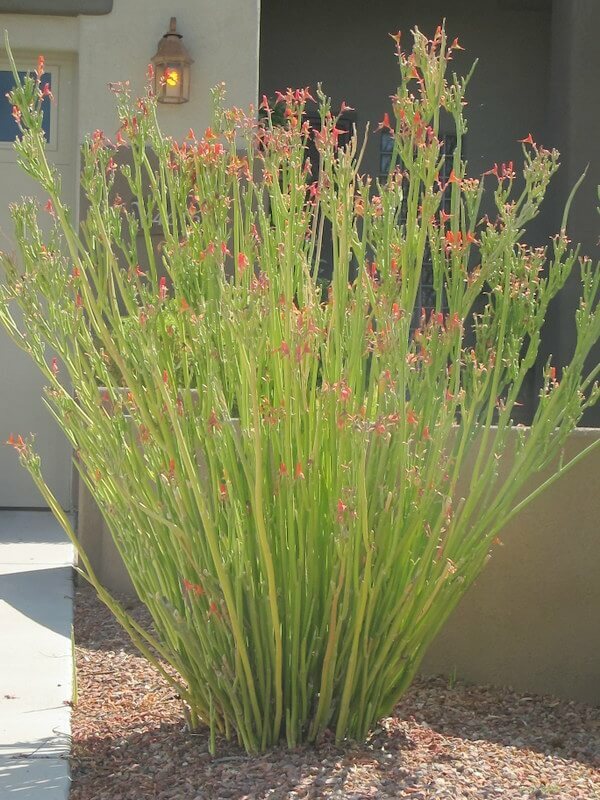 This plant likes full sun or light shade and is very is drought-resistant. It also prefers occasional water, especially during the hot, dry summer. Do not over-water this plant, as it will immediately defoliate. It is hardy to thirty degrees Fahrenheit.